Nowadays, the distances around the globe are superficially shorter. Booking a flight to any Caribbean island or to Cuba is easier than ever and the fares are manageable. Two decades ago, getting to fly fish for Bonefish was much more difficult and expensive. Worldwide travel is in demand today and easier than ever! That has lead to a real travel boom to distant destinations and real dream destinations. 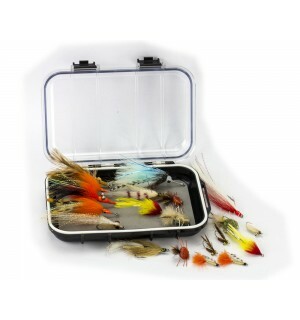 This gives fly fisher the chance to think outside the box and escape the cold and boring winter at home . 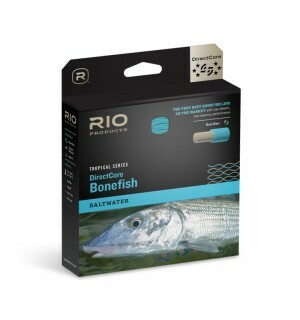 Saltwater fishing with the fly rod is a dream of every fly fisherman, and you will keep comming back year af year when you first have experience it. 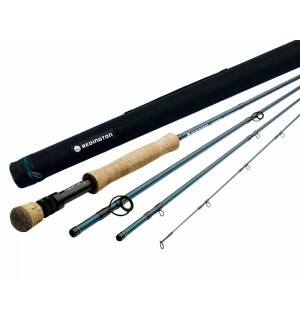 - Booking a holiday with the aim to go fishing 2-3 days on site. We would like to discuss the advantages and disadvantages of the above-mentioned options in one of the next reports. This time, it's mainly about the gear recommendations for getting startet on your saltwater fishing adventure. 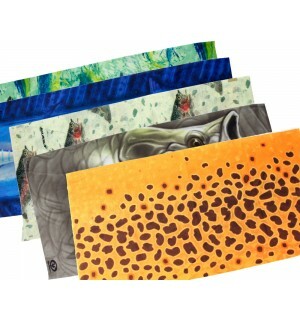 These gear recommendations apply to the Caribbean (Mexico, Venezuela, Cuba, Belize and more) as well as the Bahamas, Maldives, Seychelles and many other fly fishing dream destinations. 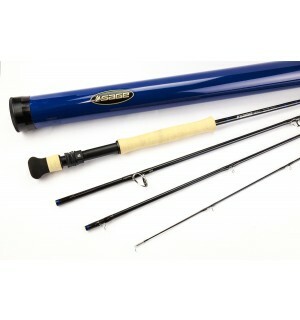 We have decades of expertise in saltwater fly fishing. We have fished many destinations ourselves and know each one very well! 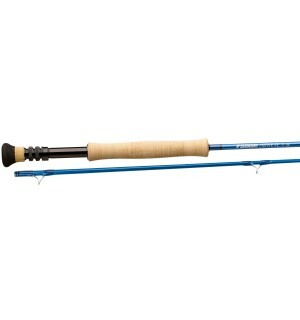 Bonefish & Co Fly Rods for Saltwater Fly Fishing: The standard Bonefish rod is a class 8 rod. It's the perfect place to fish in the flat lands of the world. 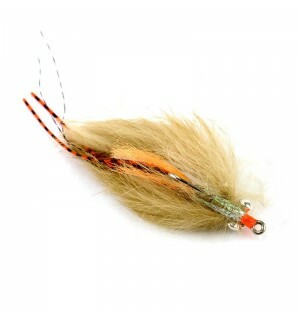 The rod should have neat backbone to present the shrimp imitations against the wind and fighting the strong fish. in principle, the reels should be 100% saltwater resistant and the braking system should be enclosed. This does not mean that the rolls should not be rinsed off with fresh water after daily use! 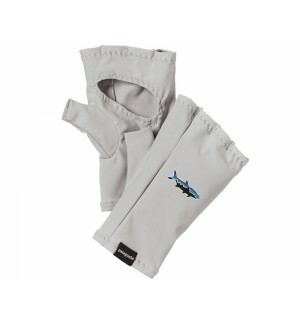 The daily care is very important because the salt water is very hard on the gear. In addition, the reels should all have a very good (strong and gentle) brake. The runs of the fish can sometimes be unreal and are hardly comparable to fish species in fresh water. In addition, the reels should have a large core and a fairly high backing capacity (+150 m). 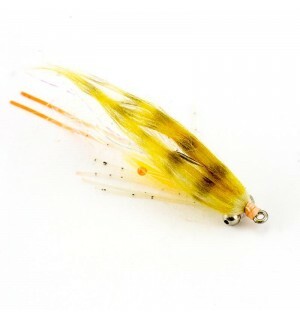 It can happen that a Bonefish tears 100 meter line from the reel in a run. 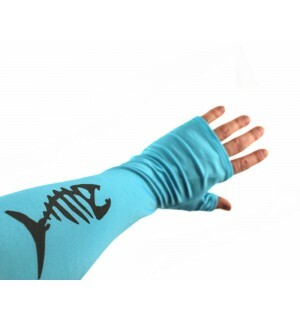 Not to mention a medium-sized Tarpon or GT ... you should also be prepared for that. 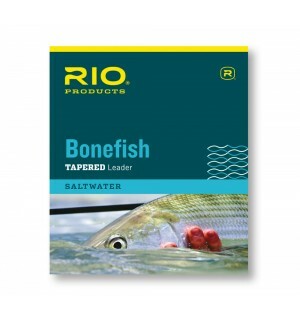 It is best to use GSP (Gel Spun Backing, for example Super Backing) in saltwater fishing to minimize the risk of fish loss. 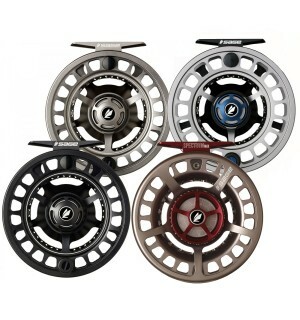 - the top model of the SAGE fly reels masters every task, however challenging. The carbon brake pads and the perfectly adjustable brake make the drill almost a breeze. 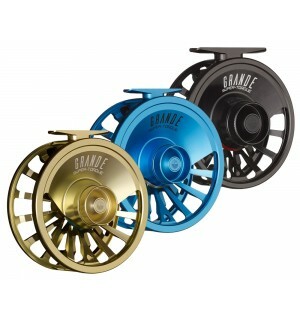 - These reels have a legendary reputation. No other fly reel brand caught more IGFA world records. 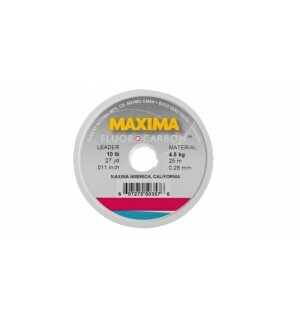 - This reel series is characterized by its very good price-performance ratio. 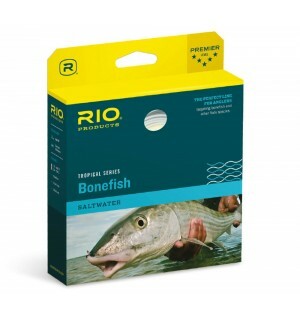 - This reel is the best choice for a casual saltwater fisherman. The braking force for the price is unparalleled. 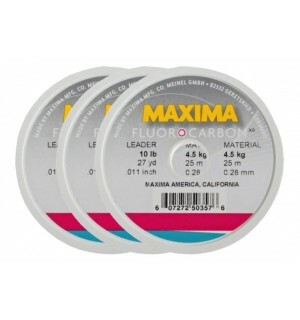 - This reel series is characterized by its very good price-performance ratio. 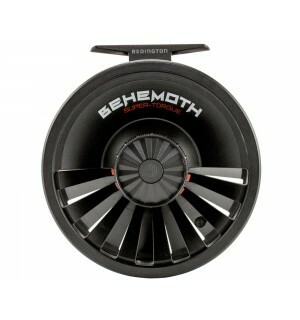 Here you get a very good reel for at an very affordable price. In the vast majority of cases, a floating Weight Forward line (WF) is used when fishing on the flats, but shooting heads can also be used.